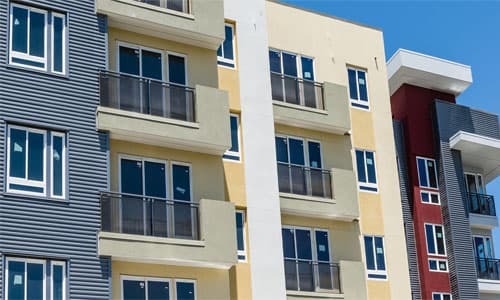 We provide competitive financing for apartment and multifamily properties through various programs without the requirement of personal or business tax returns. While tax returns aren’t required, the property must be able to demonstrate the ability to service the debt (DSCR) at a specific loan amount and the sponsor(s) must meet minimum financial capacity and credit requirements. City Capital Realty will look to verify the property’s ability to service the new loan payments by obtaining the following documents for the subject property.